Ancient texts and primeval voices whispering through time provide the backdrop for this story of deception, lust, death, birth, dishonor, heartbreak and love. Frederick, Duke of Longmead, an alpha and a childhood friend of King Edmund, is now His Maj now His Majesty’s chief advisor. With rumors swirling as to the king’s competency as well as the people’s intolerance of the alpha and omega community, the duke battles courtiers, a conniving chancellor and his own inability to see what is in front of him. Lord Nathaniel ‘Nate’ Elgin, Frederick’s mate, spends his days at the palace looking after their daughter, Cassie. He rarely sees the duke and misses his only friend, Frederick’s widowed sister, Lady Eleanor Ainsworth as she assists her brother and the king in their duties. Nate goes searching for answers in the palace library. But he finds more than he was looking for. His discovery puts him and his family in danger and leaves the future of the monarchy in doubt. Loyal servants, an elderly monk, a pack of hounds, precocious children and one adorable spaniel named Jasper offer a tantalizing glimpse into a family that struggles for survival against a background of intrigue and gossip. This is a 20,000-word mpreg novella which is the third and final book in the Longmead Woods Trilogy. The tribes were his to lose…and theirs to regain.History taught that rebels executed the imperial family, including young Prince Nika Marisek, and hid the bodies in an unmarked grave. History was wrong.Decades later, yarn shop owner Nick Goode reclai owner Nick Goode reclaimed his identity to see his long-dead family decently buried. He’ll do whatever he must to persuade elders who now rule the tribes…even offer to abdicate. Some, however, seek to capitalize on Nick’s survival. Who better to drag the tribes from corruption into freedoms the rebellion had promised if not the prince who became one of the peasantry in exile? Arit hates politics. 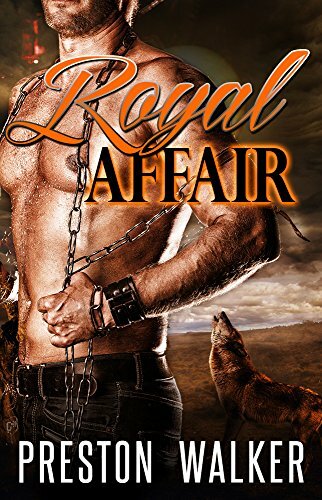 When Elder Benjic, his estranged sire, shows up with the celebrity prince to fulfill a pre-war mating pact, Arit refuses. He craves strength on strength, the challenge of an alpha mating another alpha. A damaged omega who knits won’t do. Arit will guide them on an adventure tour exploring their wolf instincts; that’s his job. But that’s all he’ll do. Except Nick isn’t an omega. He isn’t damaged. And if he seduces Arit to win Benjic’s support, Nick won’t give up his throne, either. He’ll risk everything to realize the ideals of the rebellion…and end his fate as the tribes’ last emperor. Toru wields the element of ice, a gift from his patron goddess, Yharis. He joined the army illegally to help in the war efforts and would give his life to save the town of Niska from the invading forces.At least, that was his plan.He might have savedbr />He might have saved the town but instead of dying, he finds himself behind enemy lines and being given as a gift to a powerful man. The alpha gives him a choice: be his slave or be sold to the brothels. Lose his freedom or die. What kind of impossible choice is that? Toru, an omega, is given until his next heat to decide, but is the choice as it seems? Why does it feel like there is more to the alpha’s motives than meets the eye? ~60,000 words. Warnings for violence, PTSD, and erotica. Open ending. 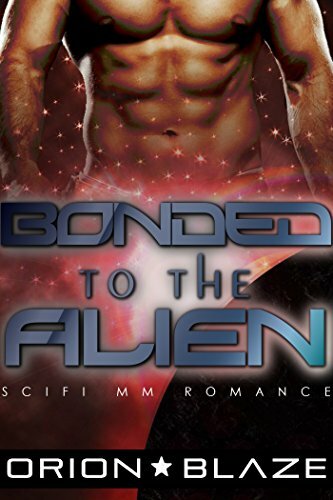 A Cinder-fella love story with a twist of kink and passion. Under scrutiny by the kingdom, Prince Alfred must prove himself as the rightful owner of the throne. With his twin brother out for retaliation, Alfred is challenged and forced to marry and o marry and produce an heir to the throne. Omega Oscar Winters has had his share of heartbreak. After all, his last Alpha left him, and his family ripped his very own son away shortly after he'd given birth. Now, all Oscar wants is to move on with his life and help other males deliver their babies. But when the prince sends out a decree requesting all singletons to attend a ball, Oscar cannot deny his interest. After Alfred chooses Oscar as his mate, he discovers the truth behind Oscar's past. As the two grow closer, they vow to protect each other against the vicious members of their families. In a quest to get back Oscar's baby and a fight for the throne, they learn the true meaning of love and family. But is what they find strong enough to fight the regal bloodlines that threaten to destroy them? 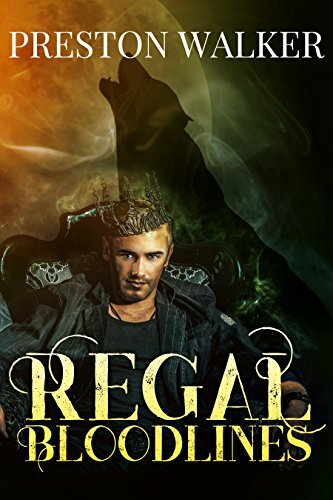 In this 50,000-word gay paranormal romance, Regal Bloodlines, two men learn how to fight for what they want, for who they are, and for whom they love. With explicit scenes and strong sexual content, this novel explores the height of sexual pleasure and need. And when one man discovers he's pregnant, they will both fight for exactly what they need in life. All's fair in love, war, and wolves...Cast out by his father, young omega wolf shifter, Keiran Smith, is sold to slave traders. After only a short time in the slave caravan, Keiran and the other shifters are rescued by a group of alpha wolves, lead blves, lead by Jace Culvers. As Keiran tends to the needs of the injured shifters, he captures Jace's eye and interest. Heir to the throne of Head Predator, Jace always goes after what he wants. This time, he wants Keiran as his servant, sealing his fate. As the two men grow closer, they realize that there's more than just a physical attraction. Their hearts are on the line. But after an attack on Predator, nobody is safe as a civil war threatens the land. As sides are being decided, only one thing is certain: Jace and Keiran are in this together. But how much must they risk for a chance at peace and love? In this 60,000 word gay, paranormal romance, two men battle all that threatens to destroy their future. 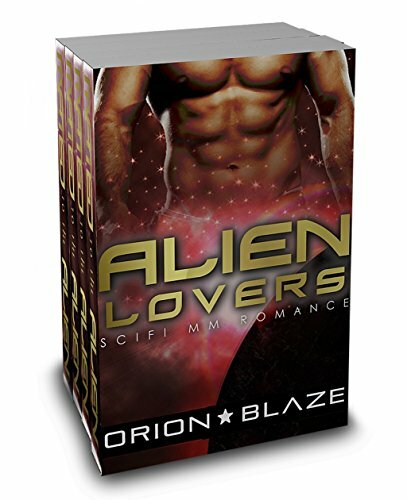 With explicit sexual content and steamy scenes, this novel will have you clawing for more. But when one man reveals that he's pregnant, his prince will stop at nothing to give him his "happily-ever-after." Third Book in the Bred For Love SeriesHunted by the crown, Prince Edward of Cassia struggles to adjust to his new reality. His consort and lover Percy is pregnant with their child. 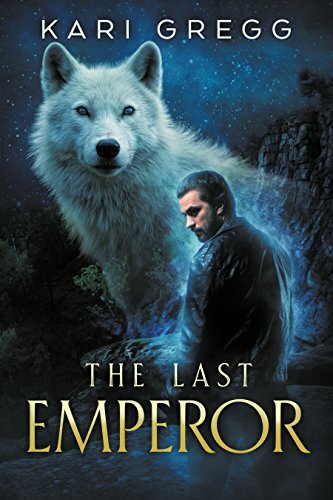 Their friend, Abelard Reynard, a former captain in the Royal Guard, nyal Guard, never strays far from Percy or Edward, determined to keep them both safe. Edward, no stranger to hard work, is still at a loss when the hardship of a life on the run catches up with them. Percy's pregnancy progresses at a rapid rate, and the palace guards are always a step behind. It takes Reynard's skills from his secretive military career, an unexpected ally from within the Cassian Dynasty, and the love between Percy and Edward to keep the three of them safe as Percy's time draws near. The third book of the grand love affair between prince and slave comes to a riotous climax in A Royal Rebellion. He was never meant to be King.When tragedy strikes the Royal Family of Devaux, the country of Allard is reeling. Their King—and Alpha—has died in a plane crash with no heirs and the next in line for the throne is his younger brother.Prince Adrian nevr. Prince Adrian never expected to lose his brother—let alone rule his country. He’d always been content as the second son, he never wanted power, he was happy being a valued member of his brother’s court without the responsibilities of ruling. But now, he must find a way to be the kind of King his beloved brother would be proud of. There’s just one problem: Adrian is an Omega and the old-fashioned, rigid Parliament laws state that a Royal Omega can only rule if they have an Alpha Consort by their side. To rule, he must marry. Bonding and children have always been far off in Adrian’s plans, but now, if he wants to keep the throne from his conniving extended family, he must find an Alpha to marry and produce an heir to secure the Devaux line before parliament—or his greedy relatives—make a move. Determined to do his duty, Adrian arranges for the most eligible noble Alphas from across Europe to attend a ball at the Winter Palace. 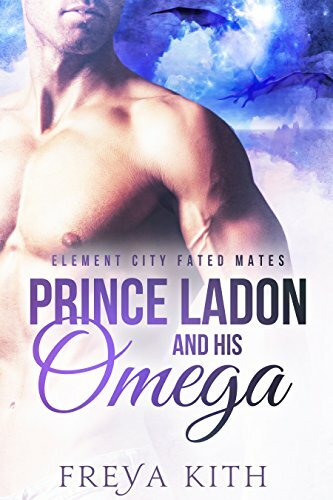 He thinks he’ll find someone—maybe a Duke or a Count—who is willing to be a dutiful husband while understanding Adrian will never be a typical Omega. But Adrian never expected him. When Callum Forsythe, the 15th Viscount of Roebuck arrives at the Solstice Ball, Adrian is shocked. Years ago, the two butted heads on their posh boarding school’s debate team. Now his boyhood rival is all grown up and then some. The animosity—and heady attraction—that simmered years before bubbles over when the two are face to face again. But Callum is the kind of Alpha who demands a true partner in all ways. He won’t be ruled—not even by his King. Can Adrian let go of his fears and let his heart rule over his head, just this once? 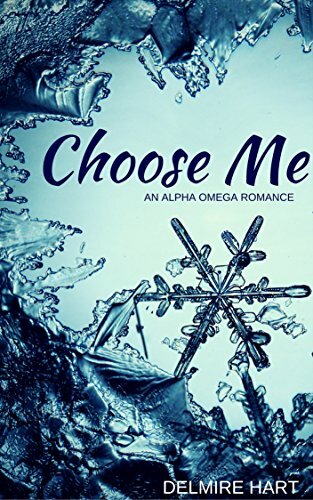 This sweet and steamy 80K MPreg novel has it all: modern royal intrigue, plots against the Crown, royal weddings, royal babies, a hot-as-hell Alpha and a sweet and sassy Omega! An exotic kingdom, an Alpha king with a secret, and a mysterious virgin Omega…Alpha Mikhail Al-Amin, former king of the prospering desert kingdom of Djanna, is now a wandering merchant in disguise, living in the neighboring nation of Zhebair. Challenof Zhebair. Challenging the injustice of the elite, Mikhail discovers an underground network of optimistic rebels led by a disguised Kamar. Most know him as the eldest son of Zhebair’s Prime Minister, but virginal Omega Kamar has a mind of his own. He’s not deaf to the cries for change from his father’s people, yet Kamar isn’t confident his rebels have the strength for an insurgence. When the disguises come off, cries of passion mingle with calls for justice in this exotic tale set in a distant new omegaverse. 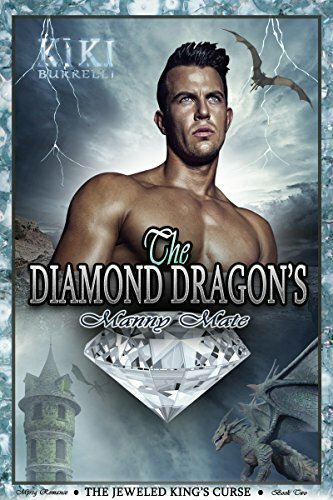 Explicit scenes of mm gay romance make this sweltering tale suitable for adults only. "You don't get it, do you? You think that just because I spent the night with you, that I might actually care about you? "“You can't tell me you didn't feel anything between us... not after what we just did. "All is not well in the Wolverne Kingdom, whthe Wolverne Kingdom, where the land is ruled by dangerous wolf-shifters, and the meeker sheep-shifters are left to toil in the fields. Ranulf Wolverne, an arrogant wolf-shifter, is the Royal prince, born to a life of riches and comfort. This smoldering Alpha is the heir to his family's mighty highland kingdom. Fergus Dougal, an Alpha sheep-shifter, has had enough of the wolves' oppression. He's been taking care of his starving Clan the only way he can, by robbing the Wolverne's of their royal treasures. Lucky for Fergus, he hasn't been caught yet. But even the best laid plans can go wrong. One unexpected night, in a part of the castle that was supposed to be uninhabited, Fergus finds himself in the Prince's new bedchambers. 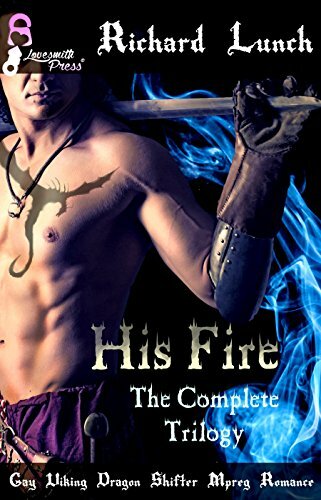 Can he save himself by stealing Prince Ranulf's heart? One fateful night will change both their lives forever. 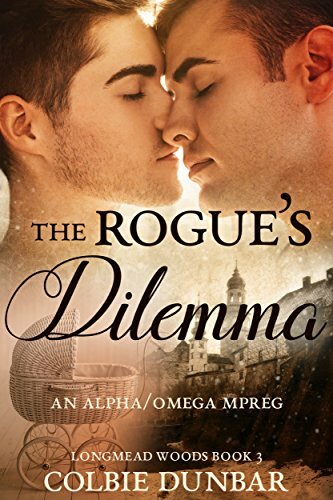 Can two men from such different backgrounds find a future together? 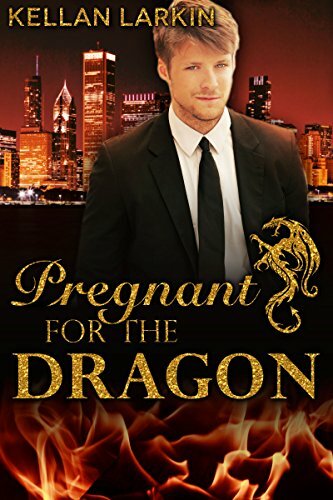 This is a standalone MPREG shifter novella. Features two hot men, male pregnancy, love and babies. No cheating and a guaranteed happy ending!